An armchair, lumpy with indents left by a sitter of some bulk, adorns the cover of Michael Kimball’s 2012 novel about grief and a childhood shaped by the looming presence of an abusive and overweight father. 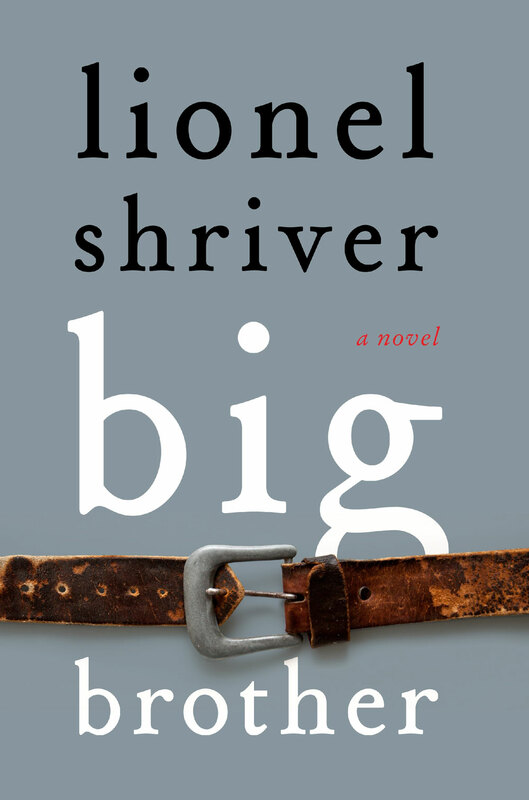 A similar chair is part of the furniture of Lionel Shriver’s 2013 novel, Big Brother, which explores the emotional fallout of a visit from the narrator’s obese brother to her blended home in Iowa. Late in the book, Pandora Halfdanarson registers a shock of sadness when she sees ‘the empty, broken-down maroon recliner at the head of the table’ that had been moved there to accommodate the bulk of her brother Edison. These empty chairs are apt indicators of the emotional traces left by this pair of remarkable books, which share a sense of loss and haunting, and which leave their imprint long after reading. In short chapters that echo the staccato bursts of a reluctant confessant, Kimball builds a complex, layered and cumulative account of a life lived in the shadow of a man whose verbal, emotional, physical and sexual abuse dominated the lives of his family, just as his sleeping body filled their living room with an uneasy and volatile presence. The incremental narrative represents the narrator’s drive, literally as well as metaphorically, to get the measure of his father. Units of measurement and assessment abound in Big Ray—weights, numbers, grades—as Daniel compulsively represents his father in terms of size, proportion and comparison. The most persistent and poignant of these comparisons is, however, the one between Daniel and the man he fears becoming (and yet also longed to surpass in strength and stature). In Big Ray, Daniel recurrently encounters and remarks upon the detritus left behind by Ray’s body: odours, stains, ‘a human film’ on all his furniture. Big Brother’s Edison Appaloosa is a more tangible bodily presence. From the moment when he is wheeled from his flight into the terminal and his sister’s horrified gaze (once she has finally recognised him) the reader is acutely aware of the space that he fills, and the impact of that filling. His presence in Pandora’s house disrupts the fragile equilibrium of the household. He clashes with her health-conscious (or ‘nutritional Nazi’) husband Fletcher, insists on preparing large fat- and sugar-laden meals, breaks a beloved piece of furniture crafted by Fletcher, and, in a distressing scene, clogs the sewerage system following a bowel evacuation of monumental proportions. Big Brother also works to make the reader scrutinise his or her own responses to food and eating. The feeling that gripped me when Pandora and Edison embark upon their liquid diet, consisting of pre-prepared sachets of what they call ‘Upchuck’, with the prospect of days and nights unpunctuated by food preparation and consumption, can only be described (like Pandora’s reaction to the idea of real food when she is in the grip of this programme) as panic. Even when Big Brother veers into the realm of pedagogy, the novel is rescued by its craft. Shriver’s writing is, above all, assured. Her characters are playfully named. ‘Fletcher’ evokes the history of food obsessiveness in its reference to ‘Fletcherizing’ mastication, and also suggests the flexing and stretching that must attend his cycling regime. ‘Pandora’, too, opens a number of nesting boxes when she brings her brother into the house, and is revealed, in the end, to be a far more complicated and slippery narrator than she first appears to be. 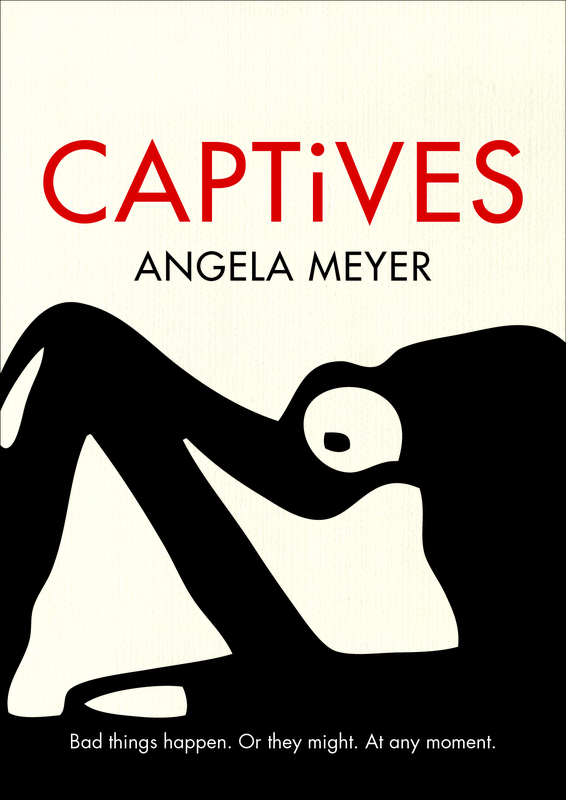 Shriver’s authorly scope is most on show, however, in the narrative twist at the end of the novel which destabilises the reader/ narrator relationship, requires a re-reading of all that has gone before, and highlights the novel’s status as a work of bold imagination. Much has been made of the biographical provenance of Big Ray and Big Brother in the marketing material and paratextual conversations that attend publication. It is frequently noted that Lionel Shriver’s brother and Michael Kimball’s father died of obesity-related conditions. But we do these fine books a disservice if we read them purely as responses to personal tragedy, and as biography rather than fiction. Their converging themes—of grief, conflict and love; of the intimate and yet universal entanglements of familial relationships; and the eternal hunger of lives lived out in privileged nations—are bigger than that. Dr. Kylie Mirmohamadi is a Research Associate in English and History at La Trobe University. Her most recent books, co-authored with Susan K. Martin, are Sensational Melbourne: Reading, Sensation Fiction and Lady Audley’s Secret in the Victorian Metropolis  and Colonial Dickens: What Australians Made of the World’s Favourite Writer . Great post, thanks. 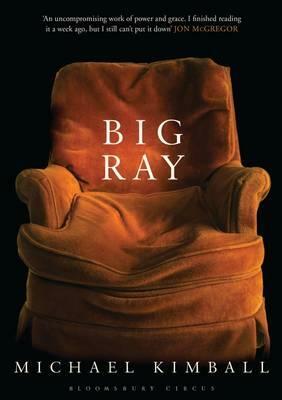 I’d heard of Big Brother, but not Big Ray. I’m intrigued by the narrative twist in Big Brother. Writing well without beating the reader over the head with message is tough, so I’m interested to see how Lionel Shriver manages it. I’ll be adding these to my reading list.